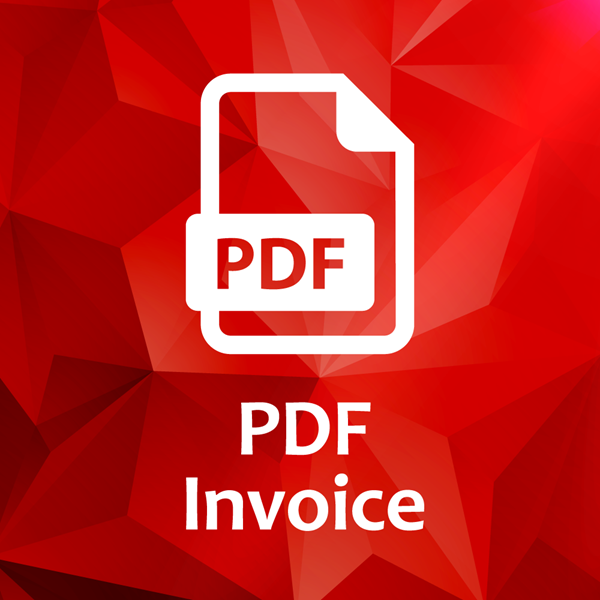 NOP-Nyco PDF Invoice is an easy to use plugin. Once you download it to your website you can produce the required invoices for all your customers. The data is automatically inserted into the invoice and any changes you make after completing an order will be updated in the invoice. You have the options of designing and editing the Nopcommerce invoice plugin with your features and style, you can choose a date or leave the automatic date saved from the order, add notes for you and your customer to see and stay updated, etc. Download the PDF Invoice by NOP-Nyco for your Nopcommerce website and you can start receiving orders and, producing invoices and managing your accounting and revenues easily. company/business name and any other details. modify the footer and set your language. You can still create a receipt. The Popup Plugin gives you the option of informing your customer about new, interesting, informative things in your website, such as: special sales, shipping, products, coupons and more. You choose the time and place it will be featured.